The next wave of social media trends is moving beyond tactics like community management. Social media is continuing to grow and it’s important that you take a more holistic approach that will include ads, brand marketing, and more. Then and Now: Where is Social Going? Only five years ago, social was a new and growing tool for reaching an audience. Twitter was just starting to gain momentum, social media budgets were easy to come by and overall, it was just fun to use. While ROI was scarce at the time, it was simply easier to reach people. Today, people aren’t seeing organic updates as much and they often become lost amongst other posts. Audiences have gone mobile, which doesn’t convert well for B2B companies. On top of that, the content in highest demand has become video, which isn’t easy to do with high-quality and limited budgets. While reaching people with organic posts has become more difficult, there is a growing opportunity to reach people on social media in other ways. As a huge part of our culture and the way we communicate, this is the best tool for reaching any audience. Many B2B companies are now using Instagram and Messenger to reach their audience and many are seeing that mobile content converts better than desktop. And now, ads and video are becoming easier to create than blogs and forms. As we move in a new direction, HubSpot’s solution for social will help bring ROI back into social media marketing efforts. The latest tools will help you to use the most relevant social networks for your industry, in addition to mastering video utilizing tools that will ease creation and increase views. In addition, HubSpot’s tools will assist you in gathering data and leads faster, for more impactful social ads. While many B2B companies might feel unsure of the future of social media, it is the future of marketing and a crucial component for your overall strategy. It’s no longer a question of if you should be on a social media, but rather what is the best way to use networks to reach your audience. Why is the Current B2B Model Broken? One area many companies might not be focusing on is mobile. With 80% of social traffic coming from mobile, if you’re not optimizing your content for these devices, you could be missing out on potential leads. Another mindset shift is for companies that have previously only used social as a distribution channel. 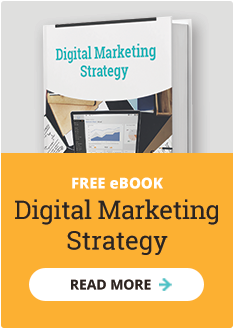 While you may have attracted leads in the past by sending them to a landing page with a form, this method will no longer work in moving forward. The best way to see true ROI from social media is moving toward using ads. Since most social networks are designed to work best when users stay on them rather than redirecting to another site, marketers must begin focusing on keeping content within the network. For example, Instagram doesn’t allow you to link in posts, but they do provide other ways for brands to promote their services and products. Create: Visual content and video is the new currency of social. HubSpot makes it easy for you to create high impact video built for social. Stand Out: Guarantee the most valuable audiences see your business and act, on the most relevant social networks. New publishing features, ad units, and targeting capabilities. Convert: Put the ROI back in social media with paid solutions that gather data, find the most valuable prospects, and convert them on mobile at a higher rate than desktop. 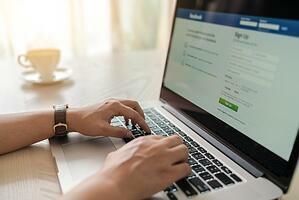 One major change HubSpot announced at Inbound is their new integration with Facebook lead ads. This tool provides marketers with a direct connection to Facebook to create a lead ad. 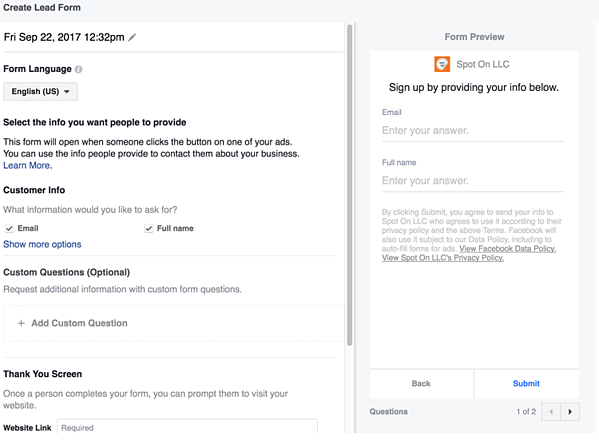 Rather than simply using Facebook’s lead ads, utilizing the tool in HubSpot provides several benefits, including the ability to see data for reach, contacts, and customers. Perhaps one of the greatest benefits is that these contacts will come through directly to HubSpot rather than the leads simply sitting in Facebook. Companies can start nurturing those leads immediately, whether it’s through a workflow or by passing on to sales. Another great feature of this tool is that you can take lists built in the CRM or from marketing to create an audience on Facebook and run ads to anyone who is a prospect. HubSpot also announced that it will much easier for marketers to integrate video into the social tool. Not only can videos be uploaded, but this is the first-time video will be supported in a major way. All of these new tools and features will ultimately help your company to develop more powerful ads, reach a mobile audience, and increase your ROI on Facebook, as well as other emerging networks. What do you think about this new direction for social media? If you'd like to discuss how your company can start using these new tools, book a meeting with us today!